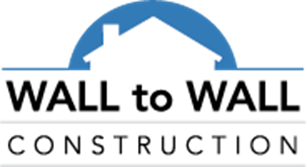 Wall To Wall Construction | CNN Reports On Home Improvement Trends & Provides Tips on Hiring Contractors! CNN Reports On Home Improvement Trends & Provides Tips on Hiring Contractors! Wall To Wall Completes Another Catonsville Main Street Renovation! Wall To Wall Construction Earns…Angies List 2011 Super Service Award!